This historic home, located in the desirable Prattville area of Chelsea, sits on a corner lot and boasts a wrap around porch where the new owners will enjoy many a summer evening! 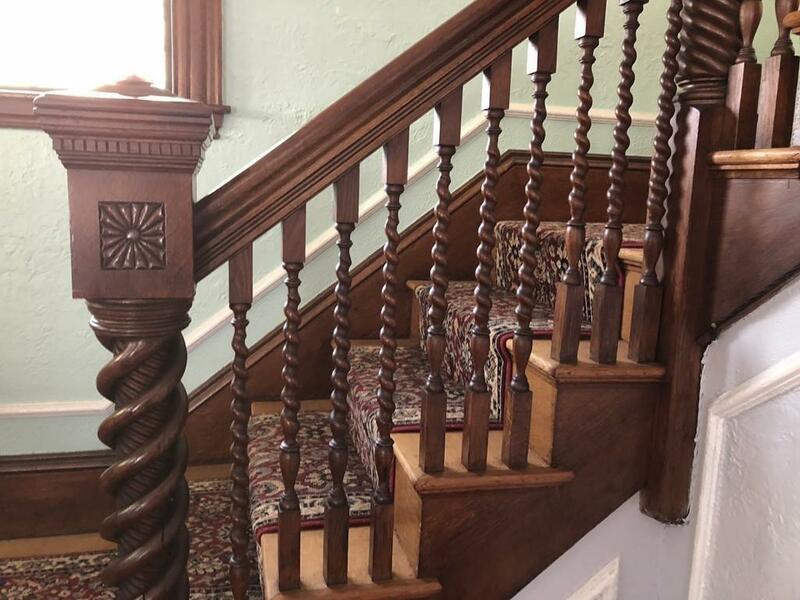 Beautiful hardwood floors throughout the entire house and lots of stunning natural woodwork showcase the history of the home. 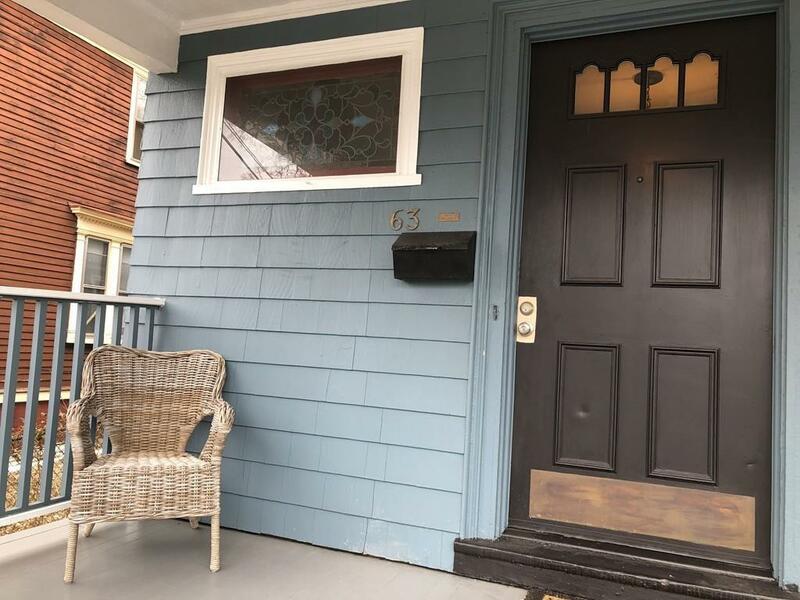 First floor has a fire placed living room that adjoins the dining room, a recently renovated, eat in kitchen, a half bath and a large family room. 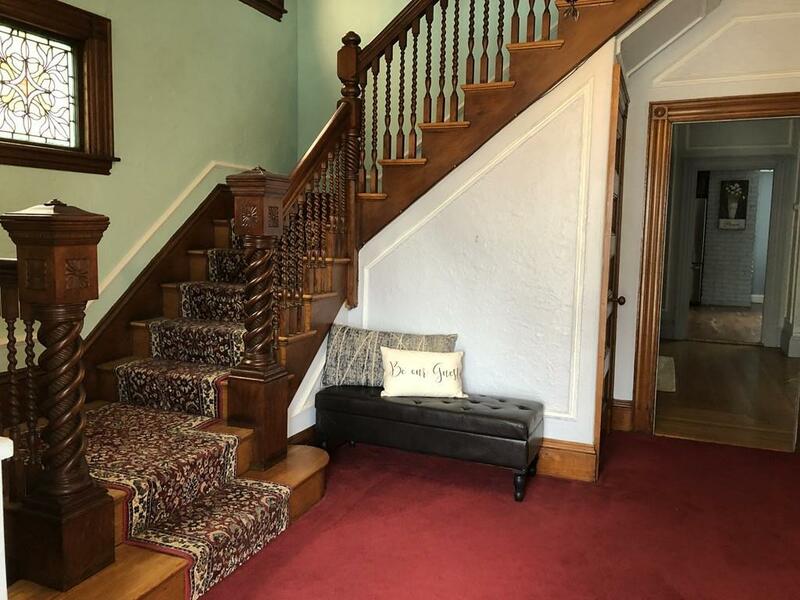 Grand staircase leads to 2nd floor with cozy alcove that would make a wonderful reading nook or a home office, four large bedrooms, a full bath and another grand staircase leading to two smaller rooms and the huge bonus room on the third floor . Possibilities abound on this level, master suite, media room, billiard room, just bring your imagination! Abundant closet space, including many cedar closets! High ceilings and large windows add to the charm! Many leaded stained glass windows. Washer & dryer and additional storage in basement. 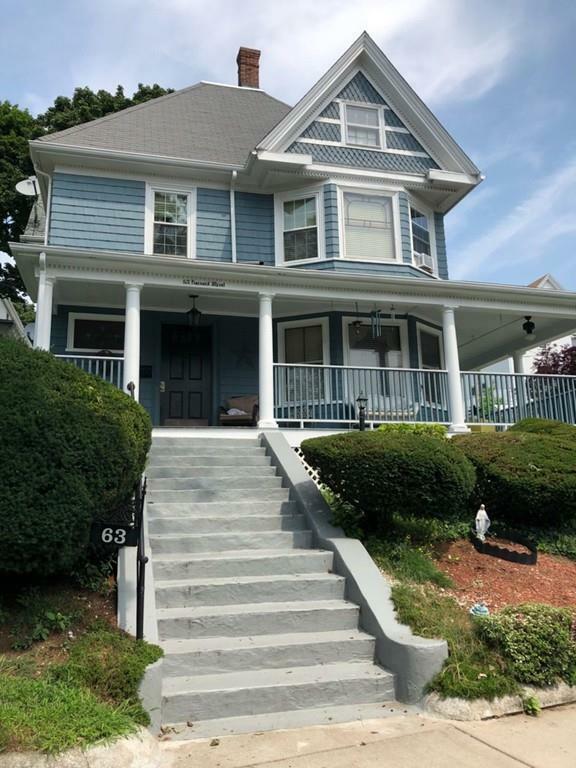 Listing courtesy of Sandra Juliano of Jrs Properties, Inc.. Disclosures Basement Bathroom Has Not Been Used in Years And Needs Updating. Listing provided courtesy of Sandra Juliano of Jrs Properties, Inc..